Port Charlotte roads may be crowded at times, but they still offer great rides for those who want to take their motorcycle out into the beautiful Florida weather. But a motorcycle accident can leave you seriously injured and struggling to recover. Our Port Charlotte motorcycle accident attorney will fight the other side and get you the financial compensation you need so you can focus on your physical healing. We don't back down and don't stop fighting until you get what you're owed. It's not easy to know exactly what future lost wages or medical bills will cost you, which is why your attorney will work with medical professionals and economists to determine exactly what the long-term costs may be. Then, we can develop a settlement amount that we feel is fair and begin negotiations based on that. We fight hard to make sure you get the most possible from your case. If any of these were a factor in your accident, you could receive financial compensation for your injuries. We'll do what it takes to prove your rights and get you what you're owed. Showing that the other party acted in a negligent or reckless manner may seem easy, but the reality is that it can take a tremendous amount of effort. The other side's legal teams will work hard to avoid paying out anything, and as such you'll need a professional on your side. 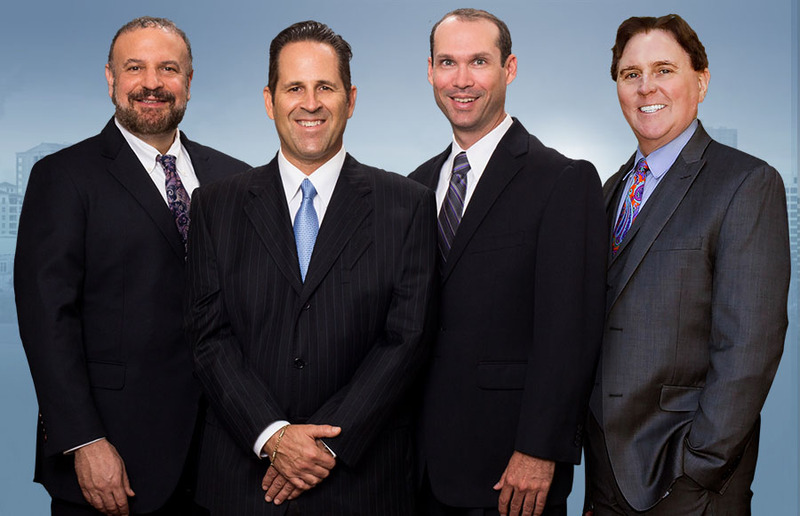 Our team works with professionals in numerous fields to show that you deserve restitution. Whether it's in court or in a settlement negotiation, we get you the money you deserve. The general tactic is to stall or deny payments, then offer you a low amount. Even though a victim knows it's less than they deserve, they accept it assuming that they won't get a better offer. Our legal team has decades of experience in standing up for the little guy, and our reputation alone is usually enough to stop the bullying and get the other side started on negotiating a settlement amount that is fair for you. Contact our office today to let us start fighting for you.